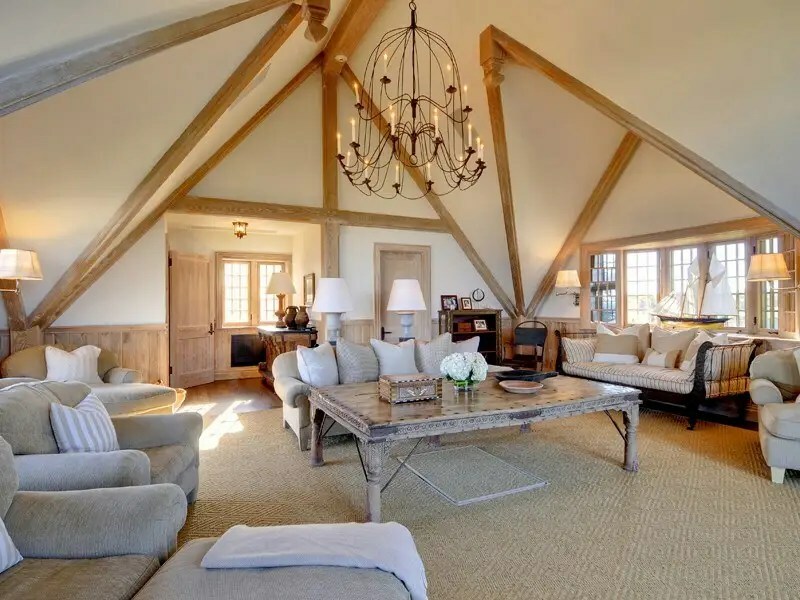 Shoe tycoon Vince Camuto and his former beauty queen wife have put their historic Southampton estate on the market for a staggering $48 million price tag. 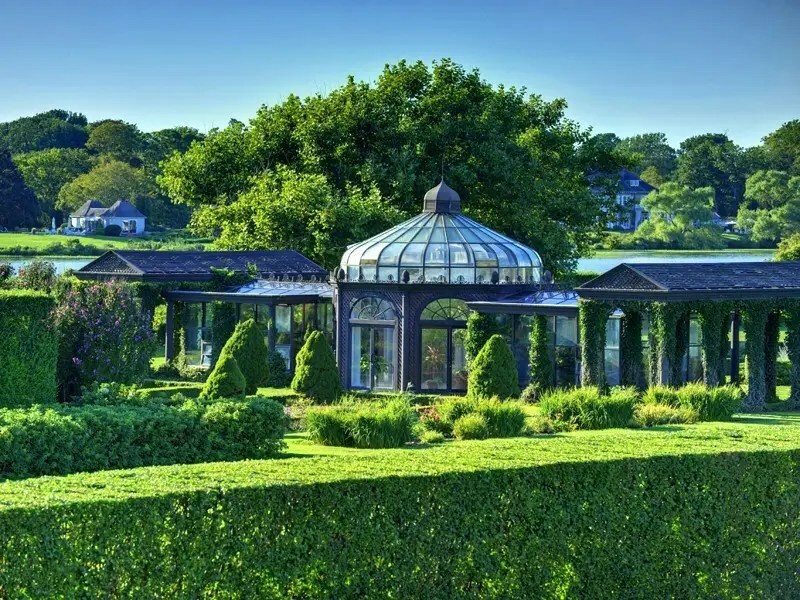 Known as Wooldon Manor, the mansion has approximately 10,000 square feet of space, and sits on over five acres of land with views of the Atlantic Ocean and Lake Agawam. 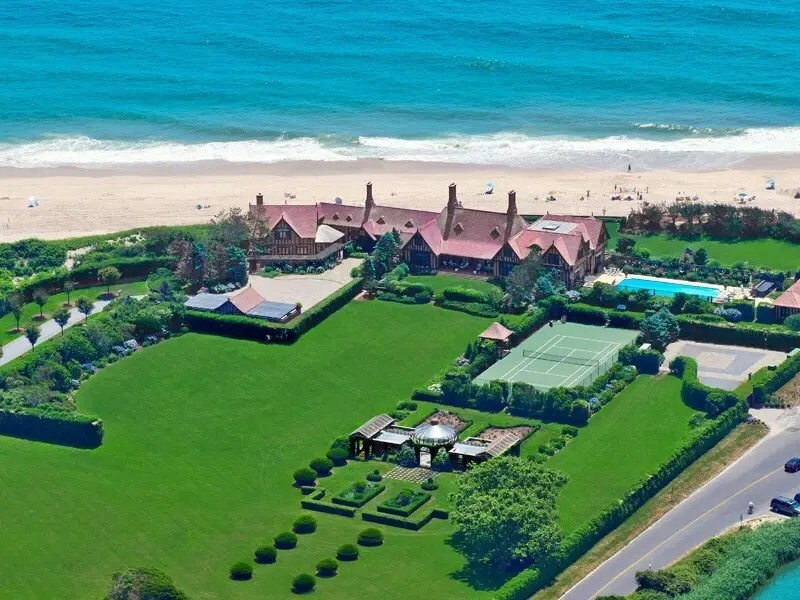 It’s currently being sold through Sotheby’s International Realty. 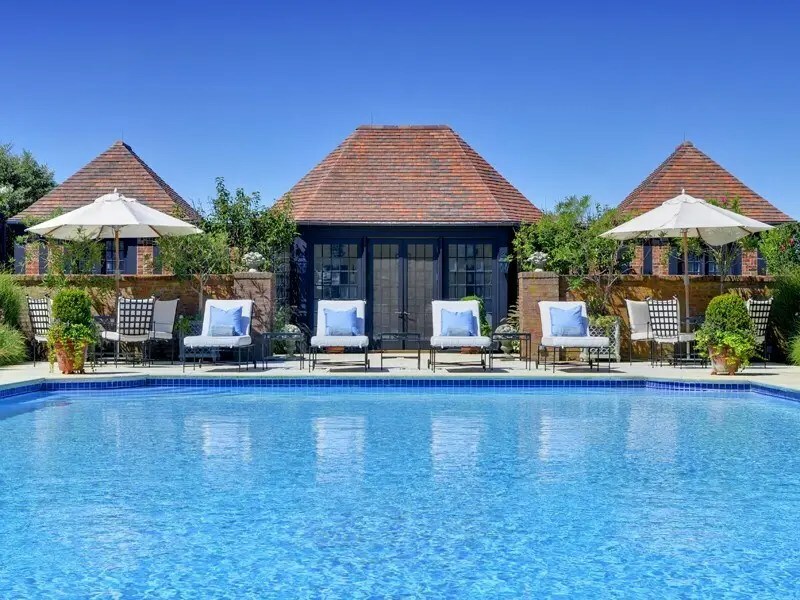 The estate — which has a gorgeous pool, pool house, formal gardens, a romantic green house, and tennis court — was previously owned by both the Woolworth family and Edmund Lynch, a founding partner of Merrill Lynch. 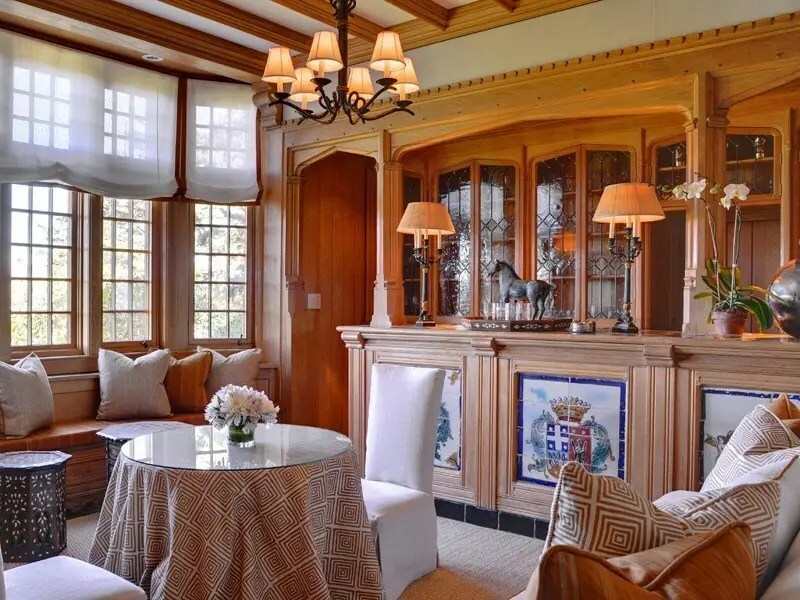 According to celebrity real estate blog The Real Estalker, the Camutos redecorated the famous home after purchasing the 14.29 acres of land it sits on. 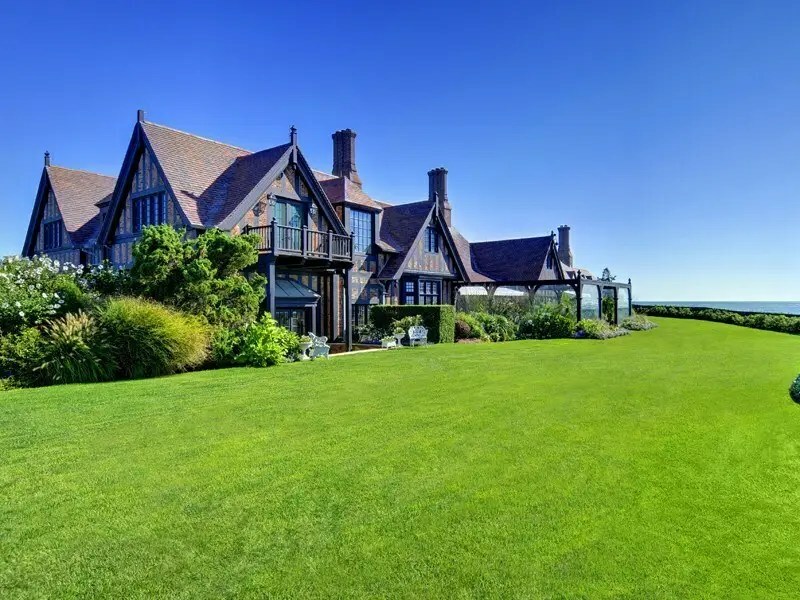 Though the current price includes the home plus five and a quarter acres of land, the listing hints that the nine additional acres the couple owns can also be purchased (for an additional fee, of course). 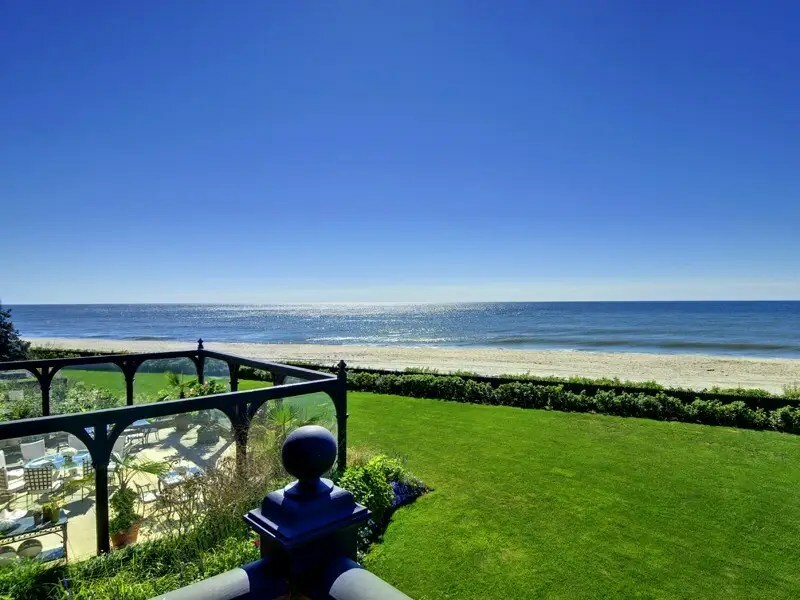 Wooldon Manor sits on the iconic oceanfront drive, Gin Lane. The home has plenty of room with five acres of land. 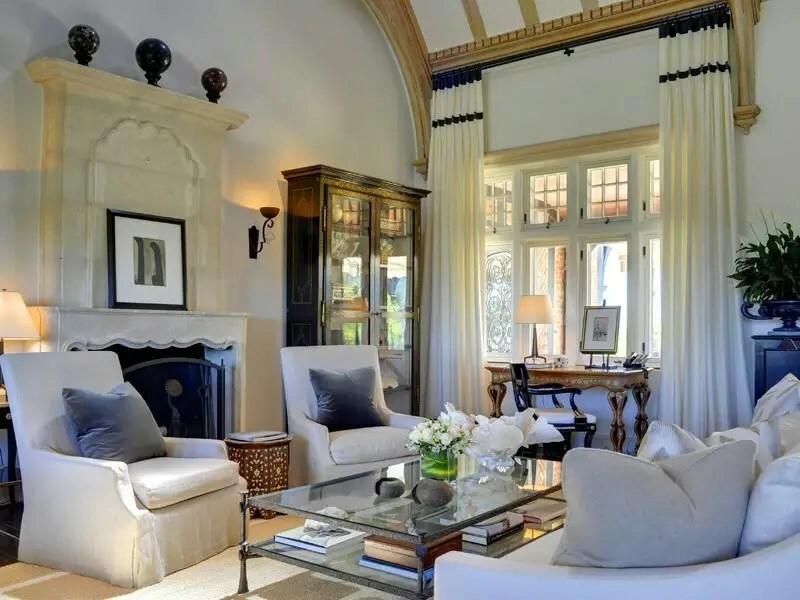 There are plenty of snug living room areas that look out on the vast lawn. You could have tea or breakfast in this cozy nook. 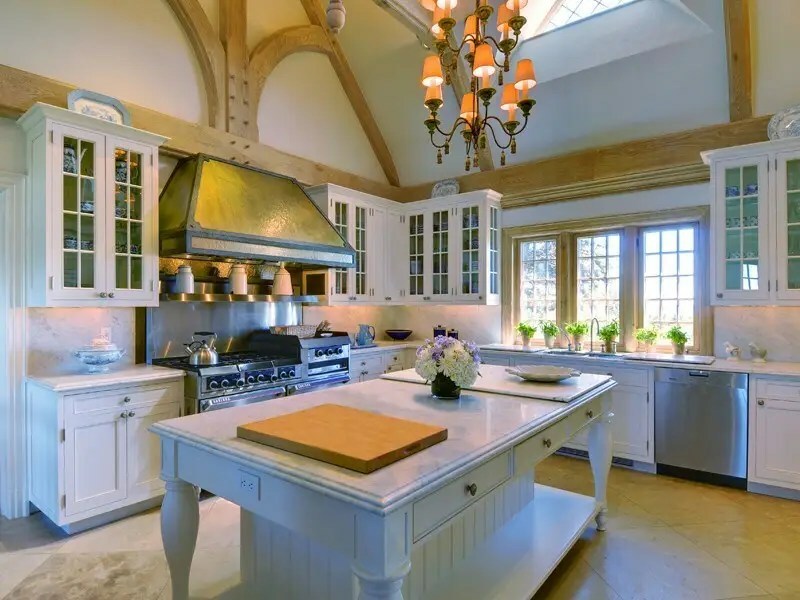 There’s also a true chef’s kitchen with island, chandelier, and sky light. 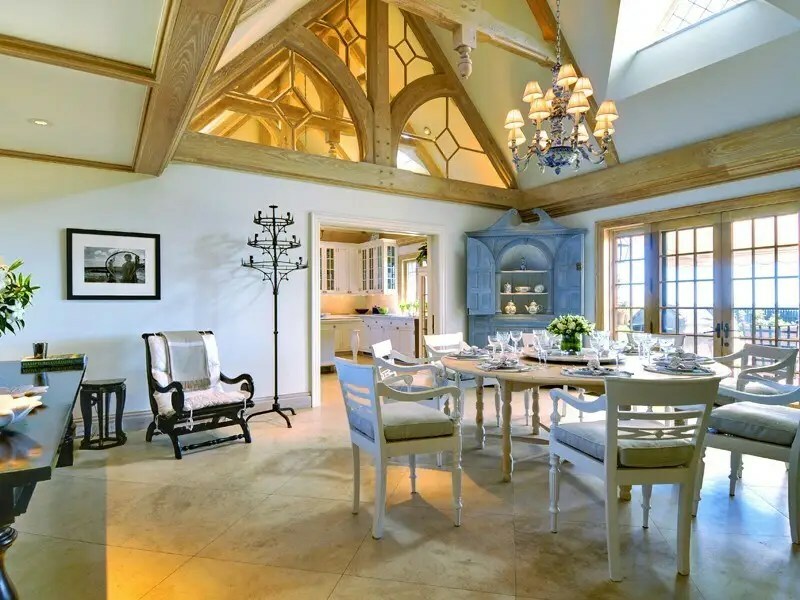 Close by is the dining room which can seat eight guests with breathtaking ocean views. 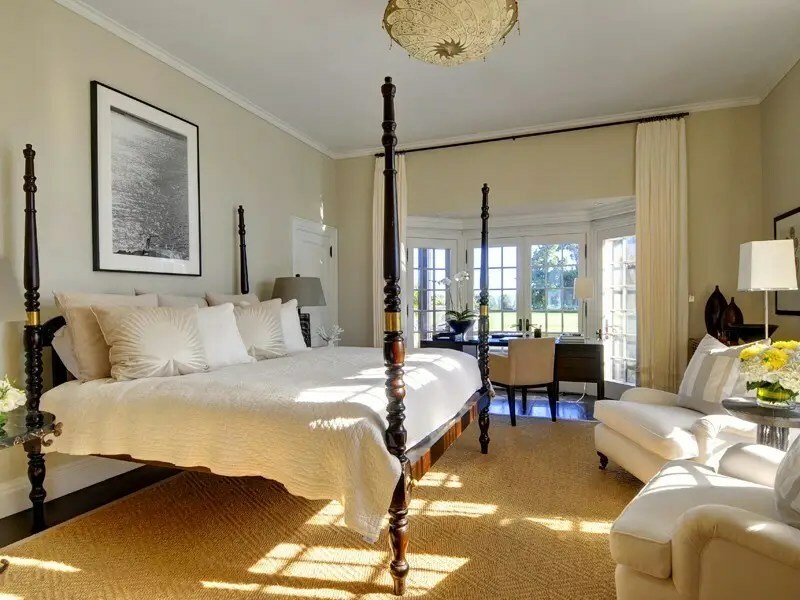 But those can’t compare to the master bedroom, which is gigantic and airy. 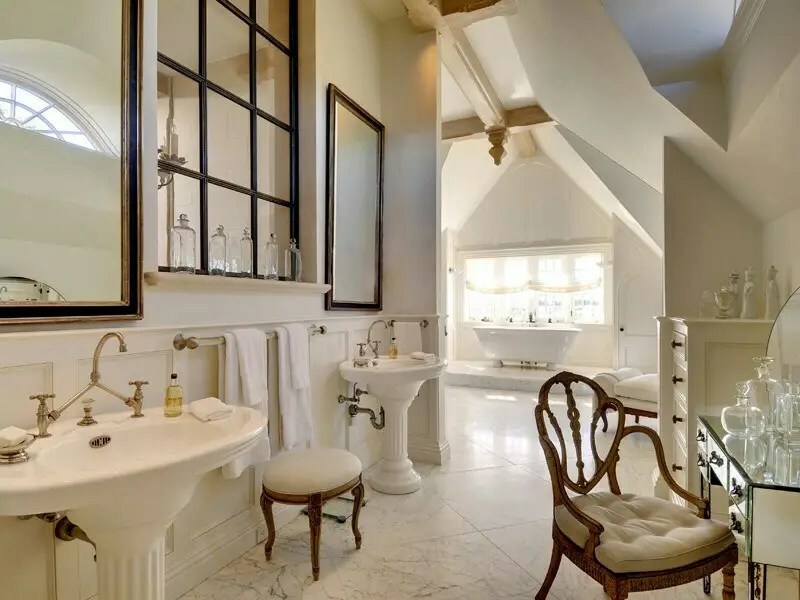 It even has its own bathroom suite with his and hers sinks, a vanity station, and epic bath tub near the window. The view from the balcony looks out over the garden and towards the Atlantic Ocean. 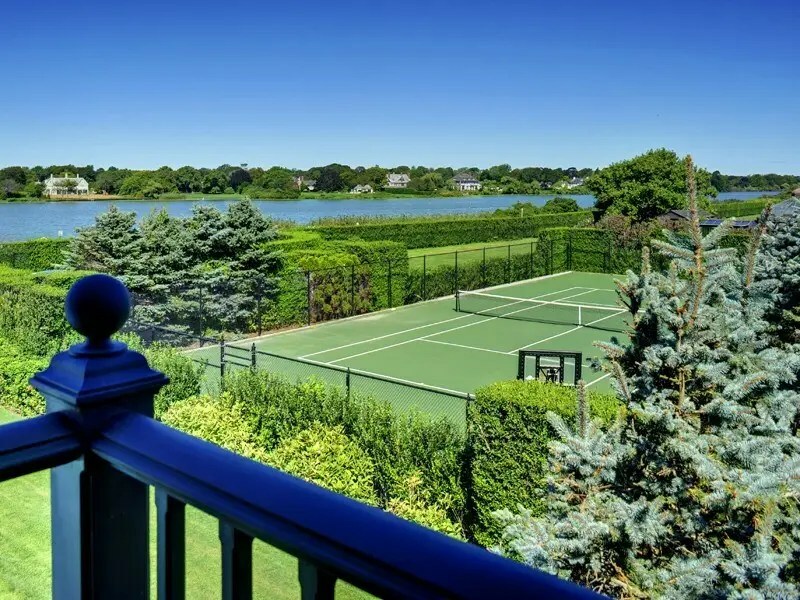 Or play a friendly game of tennis on your own personal court. 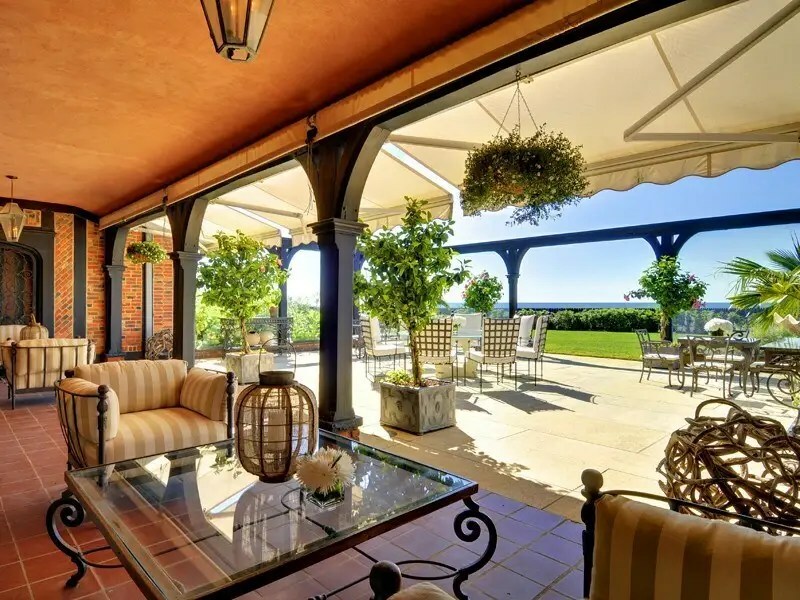 And don’t forget lounging by the serene pool, complete with pool house and chairs to sun yourself in. Here’s one last look at the gorgeous property before we go.